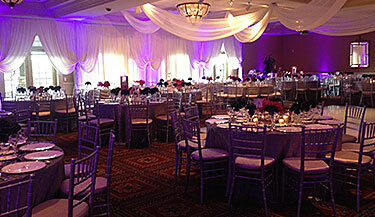 Come see why Bolingbrook Golf Club is the most sought after corporate meeting venue in the southwest suburbs. 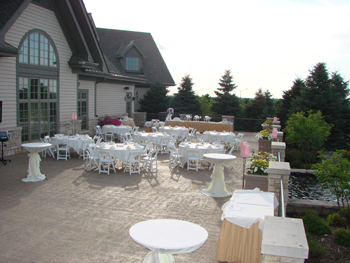 Bolingbrook Golf Club is the perfect location for your company’s meeting and conference needs. 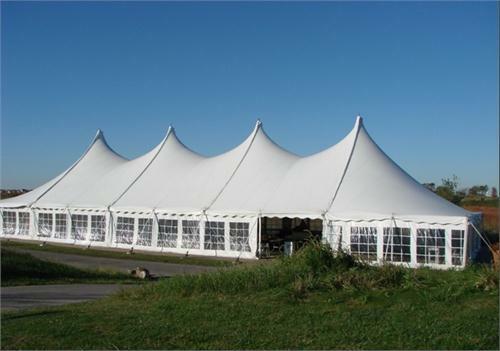 Our 76,000 square foot Club House provides you with everything needed to create a successful corporate event. 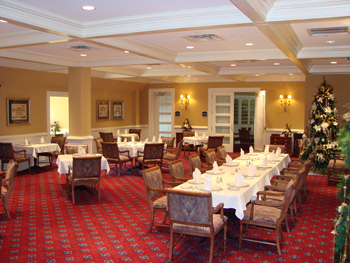 We offer six venues to accommodate groups from 5 – 800, state of the art presentation and conferencing equipment, menu options ranging from continental breakfast to elegant evening dining menus. Let our professional catering staff carry out your requests throughout your visit. We will work with you to accommodate all your audio-visual needs.